ascorbic acid Archives - All Chucked Up! Being a person who loves staying active and always on the go, staying healthy is of utmost importance. Yes, exercise is vital, but fueling your body to endure the demands of a physical lifestyle and occasional stress is equally needed. I’ve been in show business since I was a child. Given the kind of load and long hours of work that is expected in this industry, the value of good health has been ingrained to me by my parents and people whom I have worked with. Now that I’m a family man, I juggle a ton of activites – acting, blogging, traveling, and of course the never ending role of being husband and father to two equally active kids. Staying healthy and fit is never more important. The desire to provide for my family and to also enjoy my children growing up is what drives me to constantly watch my health and take the necessary vitamins and supplements to protect my well-being. I make sure to load up on Vitamin C, which we all know is critical in keeping my immune system in tip-top shape. Likewise, I make it a point that my wife and kids load up on Vitamin C as well. 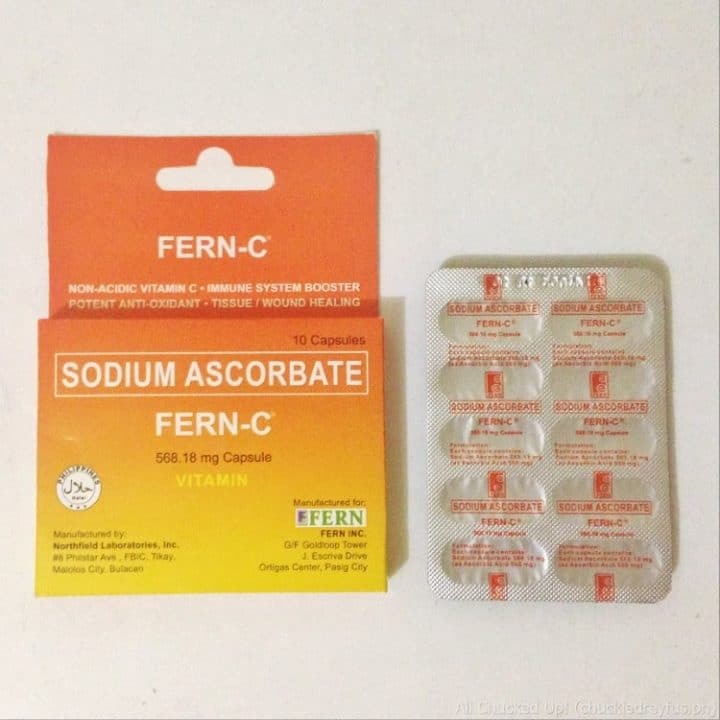 I cannot stress to you enough that choosing the right brand of Vitamin C is just as important because picking an inferior kind can compromise your overall health. Not all products are created equal, you see. 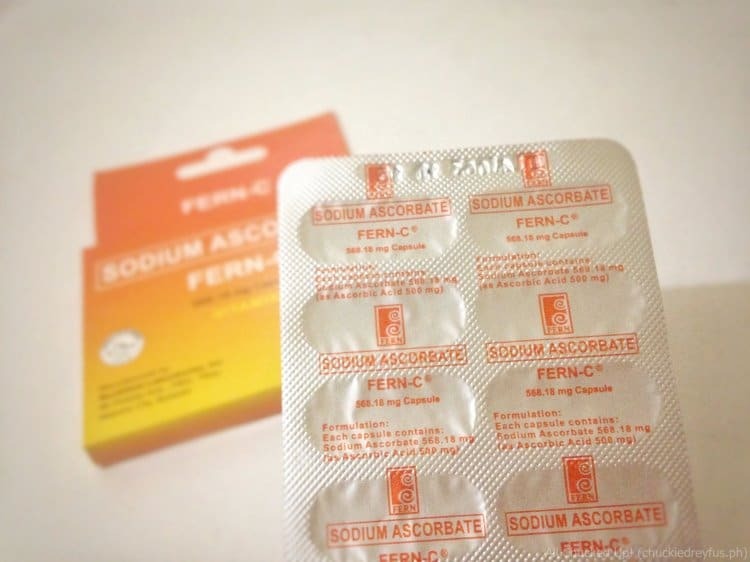 That’s why I only take the Sodium Ascorbate kind of Vitamin C because I know the advantages of taking this over the other Ascorbic Acid brands and products in the market.